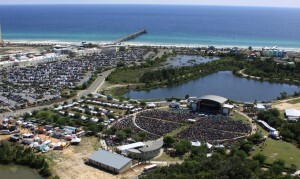 Are you planning to attend the Seabreeze Jazz Festival this year? 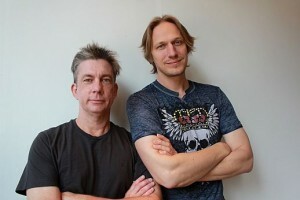 If so, check out this interview I had with Mark Carter, the event’s producer. 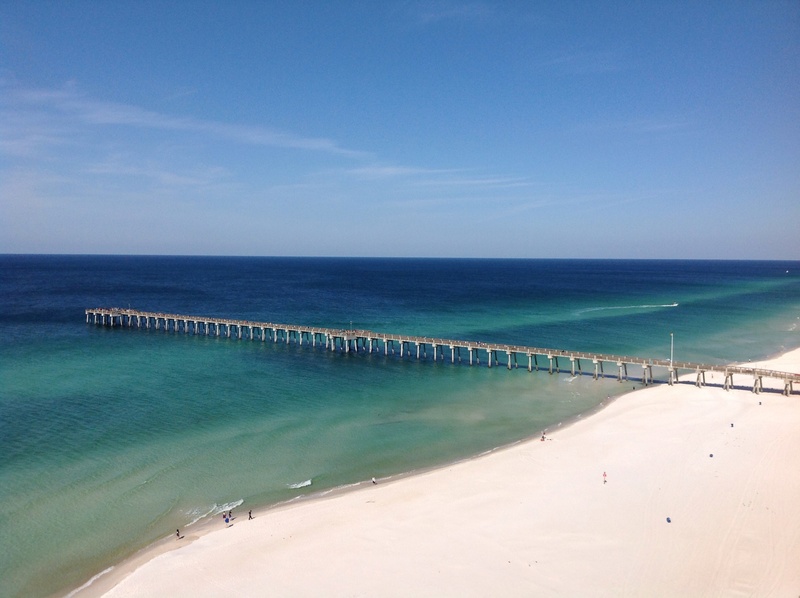 He talks about his passion for the genre, how he chose the lineup, and what changes are happening for this 17th annual event in Panama City Beach, Florida. SJN: You have another amazing lineup this year. What was your artist selection based on? 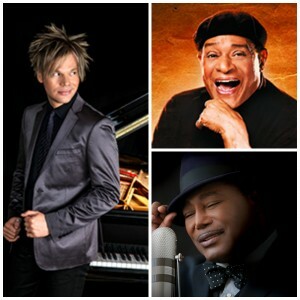 MC: This year, we focused on three types of smooth jazz artists in our festival bookings. First you have what I call “The Legends.” These are artists or groups that were credited with actually starting the smooth jazz format…going back to the mid 1980’s. I’m talking about artists like David Sanborn, The Rippingtons featuring Russ Freeman, Acoustic Alchemy and the multi-talented George Benson. These are the core legendary artists that caught the nation’s attention and started the renaissance of what became contemporary jazz or smooth jazz. Al Jarreau also fits in this category as his music also helped to paint the canvas of coolness in a mass appeal way. The second group we targeted was “The Hit-makers”––the current top smooth jazz artists shaping contemporary jazz today. These are artists like Brian Culbertson, Euge Groove, Jazz Funk Soul, BWB, The Sax Pack, Mindi Abair, Eric Darius, Down To the Bone and others. Since Seabreeze Jazz Festival is the only jazz festival in America created by an actual smooth jazz radio station, current airplay and new CD releases all play important roles in booking the right blend of artists. Attention to both artist tempo and texture is factored, so that some sets of music soothe while others get you on your feet! 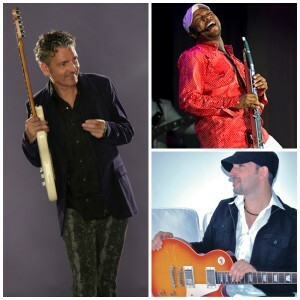 This is why stellar guitar player Chris Standring, Canada’s Four80East, as well as UK-based smooth jazz group Down To The Bone are included for their diverse sounds and “funkanomics”––there has to be some funk in the mix. Like programming a great set of music on the radio, the lineup and order of the artists can make or break a great listening experience. We treat the lineup like a weekend of music programmed on the radio. And, the third group is the “New Lions”––the new talented artists of tomorrow that are turning heads and ears today. Artists like trumpeter Ryan Montano and pop/jazz/hip-hop violinist Josh Vietti. Canadian guitarist Rob Tardik fits this description as he has won numerous awards in Canada yet many smooth jazz fans are not familiar with him though he is amazing. The 2015 lineup represents a full roster of all of these styles and categories, which is why I feel the Seabreeze Jazz Festival is unique. 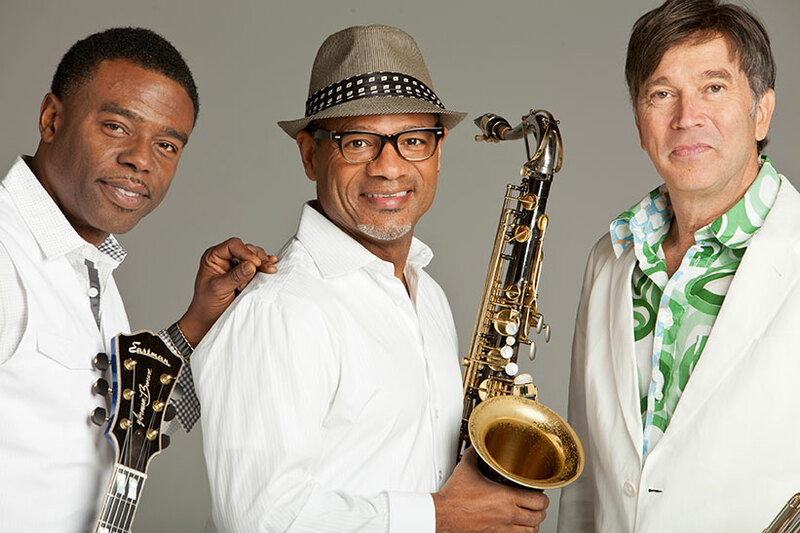 First time performers to our festival this year include David Sanborn, Al Jarreau, Acoustic Alchemy, Chris Standring, Josh Vietti and Rob Tardik. SJN: I believe you mentioned that you were expanding your VIP area this year. Can you please provide me with the details? MC: We added a secondary level of VIP seating called Gold Reserve. This new section of 800 reserved seats will be located directly in front of the stage right behind the VIP section. Gold Reserve offers many of the benefits of VIP including reserved seating for all four days of the festival, on-site parking, dedicated air-conditioned restrooms, special entrance and early entry, with complimentary water and beer/wine (4 per day). Gold Reserve attendees select their seat and row from the festival seating chart and guaranteed to be the same great seat each day. No need to stand in line early and rush in with your chairs to get the best seats up front. VIP tickets sold out so fast this year (in just a few weeks) that the Gold Reserve became a reality––and a new alternative. SJN: Which vendors do you plan to have this year? MC: We are planning to upgrade the vendor area with more food options that cater better to the “smooth jazz experience.” Our vendor area will include a diverse selection of gourmet food trucks from as far away as Atlanta, Jacksonville, Orlando and New Orleans. Many attendees have asked for more variety and healthier options, so we are responding to that request. Food trucks are really popular across America today, and they excite the palate with the ability to offer high-end tastes in what is a rolling restaurant. Fans with gluten-free diets, vegan and vegetarians will be pleased with the changes. But we also will continue with the tried and true soul food, barbecue, chicken, hot dogs, burgers, and seafood along with gourmet grilled cheese, tacos, Mediterranean wraps, healthy wraps, pizza and more. We will even have an unbelievable cupcake food truck with dozens of decadent cupcakes. In addition, our vendor area will include select art and merchandise vendors with original art, hats, women’s clothing, jewelry and more. One vendor exclusively sells items direct from Africa at our event, so the selection will be both interesting to shop and very unique. SJN: I received a press release from you last week regarding you partnering with Top Global Radio Jazz Provider JAZZRADIO.com. As the owner of a terrestrial radio station yourself, how is it that you have always welcomed partnerships with online radio stations, especially because your station is streamed online? MC: JazzRadio.com has 37 online channels of jazz and currently reaches over 2 million listeners per day, and currently offers the most inclusive and diverse online jazz streaming service on any company on the Internet. This fact is very attractive in growing the jazz festival to a more global audience. Streaming audio is becoming more important to smooth jazz fans around the country who have unfortunately lost their local smooth jazz radio stations. They either have to go to satellite radio or turn to the Internet for new music. These are the listeners who are left in the cold, who love the format but their local stations are gone. We are trying to reach these displaced listeners with our sponsorship with JazzRadio.com. JazzRadio.com has cultivated a solid smooth jazz base offering 37 unique jazz channels that will truly appeal to the tastes of the smooth jazz audience. 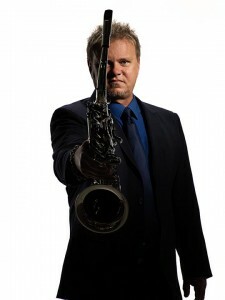 JazzRadio.com also features Jimi King––renowned smooth jazz music programmer and presenter––with his weekly live show direct from London on Sundays. Their music is easily available online, or with a smart phone or tablet, and, again, it is free to all fans. SJN: What is the best compliment you receive about your festival? MC: “I had so much fun I got lost in the music” was one great comment. Many love the vibe of the festival: the sea breeze blowing off the beach, good times with good people all connected together with their love of smooth jazz. Others comment how friendly everyone is, like “coming home” and feeling so welcomed. 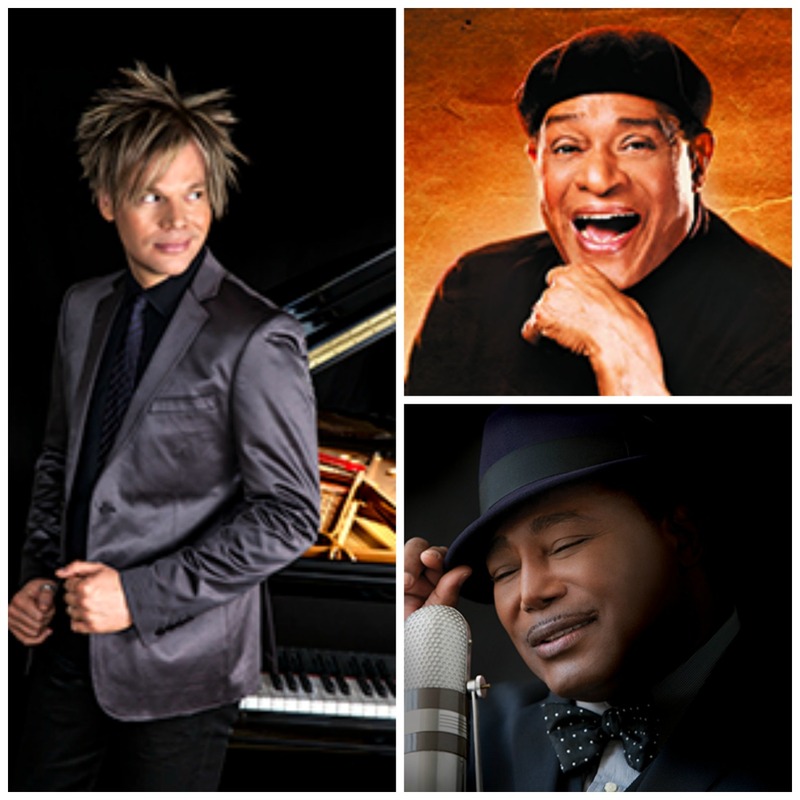 The Seabreeze Jazz Festival showcases the best of the smooth jazz format, creating an “ultimate” weekend of music featuring 20 smooth jazz acts for one great ticket price. Many fans love the fact we don’t act like an R & B festival in smooth jazz clothing! You come for smooth jazz, you get smooth jazz. 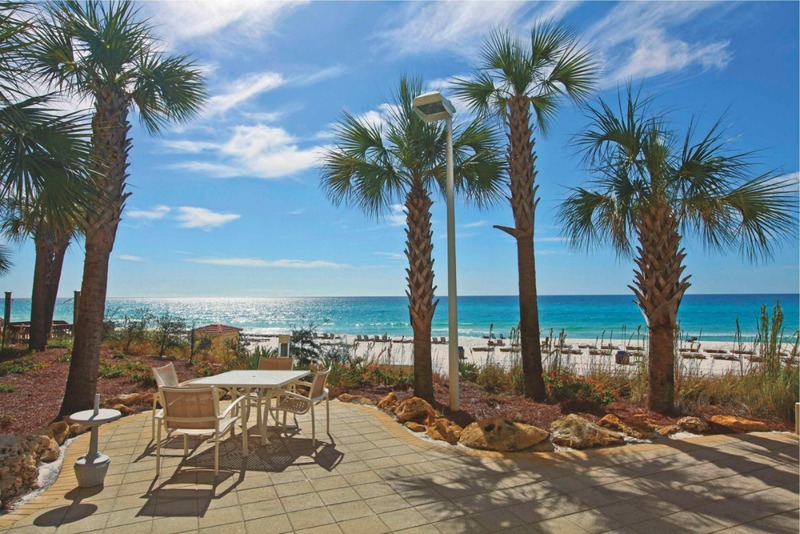 The venue offers shopping at 160+ stores and eateries at Pier Park directly across the street, with white-sand beaches close by and convenient condos and hotels––many within walking distance. 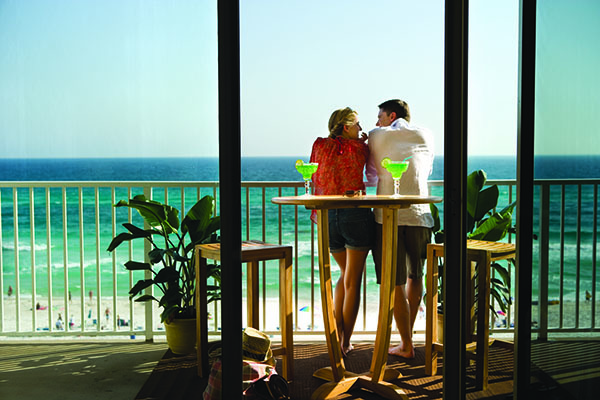 And, Panama City Beach offers world-renowned fishing, golf and other outdoor recreational activities. SJN: Are there any changes happening this year? MC: One big change is our new “smart” armbands from Intellitix that we are calling “JazzBands.” Attendees will enjoy quick entry into the event with this new system currently being used by over 40 events across the globe in 2014. The way the technology works is each fabric armband has a RFID chip inside that is encoded with their ticket order––so entry into the event is a simple scan through a portal at the entrance. We will be the first event on the Gulf Coast to use this technology for festival entry. In addition, the Seabreeze Jazz Festival is using these armbands to go totally “cashless” with the convenience of linking a credit card or cash to the armbands. All food and merchandise inside the event will be purchased through a quick scan of these hi-tech wristbands. This is the same type of system that Disney has used at their theme parks (with The Magic Band) as well as some of the high-end cruise lines. Attendees will be able to register their armbands starting April 9th at www.JazzBands.com, and allocate funds via their credit card to the wristbands. If they wish to wait until the event, they can stop at a Top Up Station on-site and load cash or credit to their JazzBands for a worry-free and hassle-free weekend of music and shopping. No need to worry about lost cash or credit cards. Or they can set a budget for spending and easily manage their account. Attendees can pre-load credit on the armbands and manage their account via their smartphone. Any unspent monies are refunded back to the attendee’s credit card (or a bank check is mailed if cash is used) minus a $5 service fee at the end of the weekend. Seabreeze will be offering $5 free JazzBucks with each $100 that is loaded on the armbands to offset the service fee. Another change is year––to speed up entry and comply with security guidelines––is no outside food or beverages will be allowed including no coolers. Attendees are welcome to bring an empty water or sports bottle for free water refills inside the park, a small umbrella, small bag or backpack and one chair per person. Bottled water will be sold at $1 a bottle, and a wide variety of food options will be available with the new expanded food court area. Many food vendors will be offering $5 value meals and other affordable options. SJN: What are the highlights of this year’s festival? 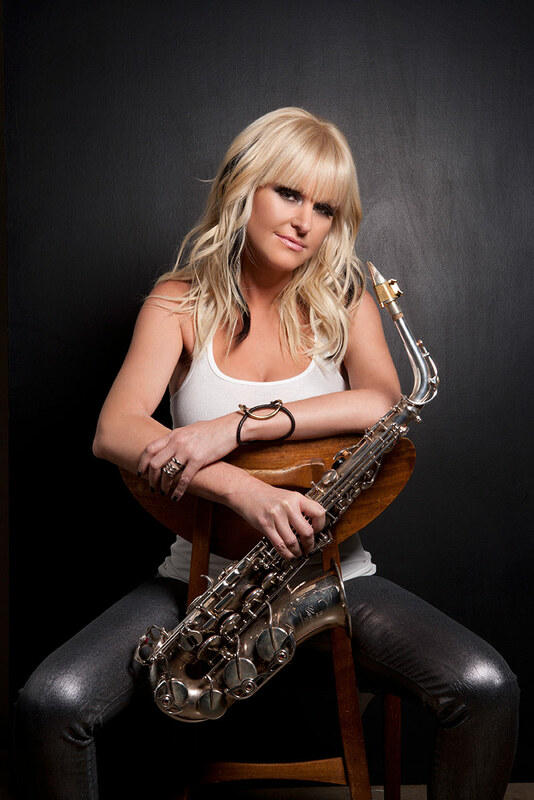 MC: In addition to the main performances, the dinner and lunch cruises and the popular after-party events, we have added a Sax Pack CD-Release Party on Friday, April 24th, at 1pm at Pompano Joe’s located inside Pier Park. The original Sax Pack (Jeff Kashiwa, Steve Cole and Kim Waters) will unveil their new CD celebrating the 10th Anniversary of The Sax Pack. The CD-Release Party will include a lunch appetizer buffet and a private performance, question-and-answer session with the band and signed copy of the new CD––all overlooking the Gulf of Mexico from the rooftop stage at Pompano Joe’s. Tickets are $55 each, and available online at www.seabreezejazzfestival.com or by phone at 800-595-4849. We are also offering a FREE Sunday After-Party show at Jimmy Buffett’s Margaritaville at Pier Park on Sunday night April 26th, starting at 10:30pm. Hosted by Four80East, Matt Marshak and Marcus Anderson, the event will also feature special smooth jazz guest stars and surprises. A full menu and cash bar will be available. Free admission. Is there anything else you feel is important for our readers to know about this year’s festival? Our jazz festival artwork, “Body and Soul,” was created by the late Atlanta artist J. Micheal Howard, and will be featured on Seabreeze Jazz Festival T-Shirts and our festival poster. 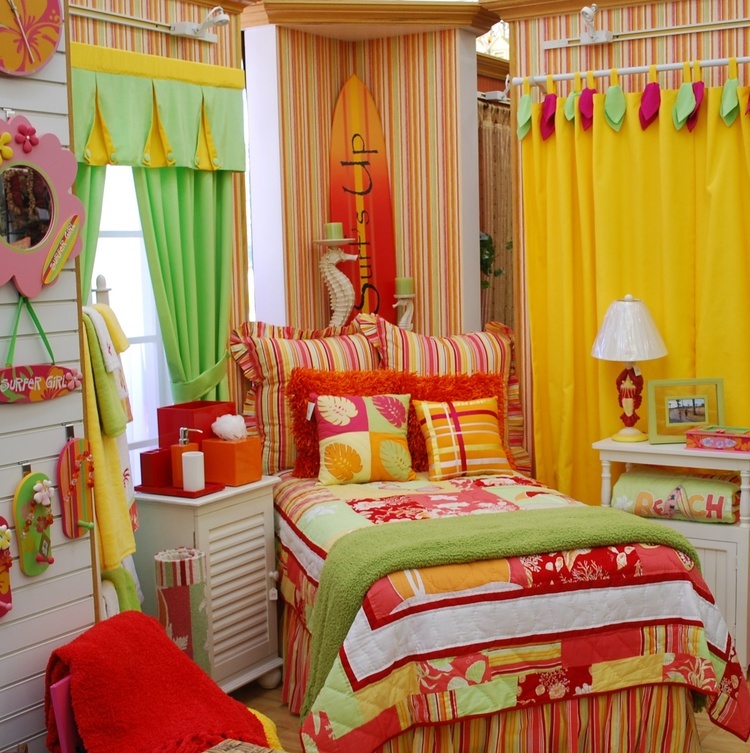 This work embodies all of the fun, funky and yet cool sound of smooth jazz in vibrant colors and true style. J. Michael Howard’s original works, posters, and T-shirts will be available for sale in our Featured Artist tent all weekend. Also, we are again offering a FREE four-day pass ($250 value) for each good used band instrument donation to L.I.N.K.S. of Northwest Florida (Lonely Instruments For Needy Kids). This non-profit program takes used band instruments, repairs them and puts them in the hands of disadvantaged kids who wouldn’t normally be able to participate in their local middle or high school band programs. In 2014, Seabreeze Jazz Festival fans donated over 120 good band instruments that went back into the music program at several Northwest Florida schools. 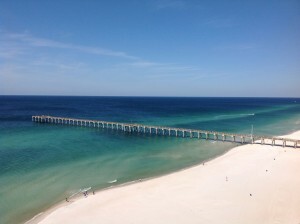 Come experience the Southern charm of Northwest Florida at an event that pairs beautiful white-sand beaches with top smooth jazz entertainment all in an explosive weekend of 20 top artists at a venue you will fall in love with. 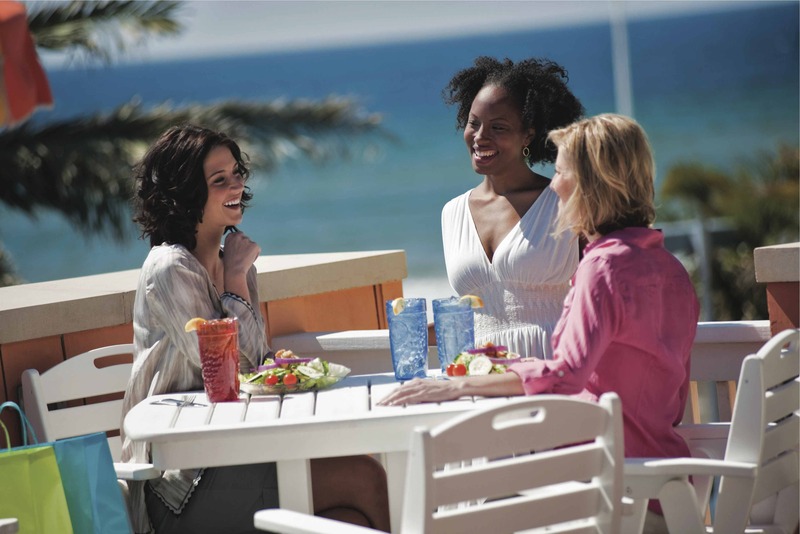 Seabreeze is more than just music…or a beach vacation. It is a place and time where you can get lost in the music and celebrate the good life: great music and good friends. Now that’s what smooth jazz is all about. 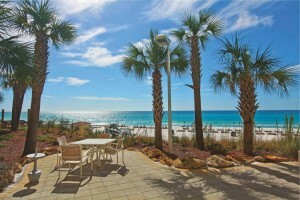 What do you think about the Seabreeze Jazz Festival, the lineup, the venue, Panama City Beach? Please post your comments below. We’d love to hear your feedback! Check out the April issue of Smooth Jazz News for more information on the 17th Annual Seabreeze Jazz Festival, scheduled for April 22-26, in Panama City Beach, Florida. 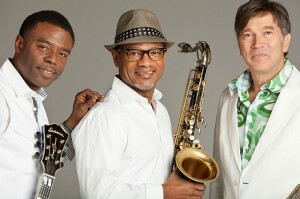 For tickets and details, visit www.seabreezejazzfestival.com. This entry was posted in Concerts and Festivals, Smooth Jazz Travel and tagged Acoustic Alchemy, Al Jarreau, Althea Rene, Brian Culbertson, Chris Standring, Chuck Loeb, David Sanborn, Down to the Bone, Eric Darius, Euge Groove, Everette Harp, Florida Jazz Festivals, Four80East, George Benson, Jeff Kashiwa, Jeff Lorber, Josh Vietti, Ken Ford, Kim Waters, Kirk Whalum, Marcus Anderson, Matt Marshak, Norman Brown, Panama City Beach, Rick Braun, Rob Tardik, Ryan Montano, Seabreeze Jazz Festival, Steve Cole, The Rippingtons, The Sax Pack, Urban Jazz Coalition on March 25, 2015 by Melanie.